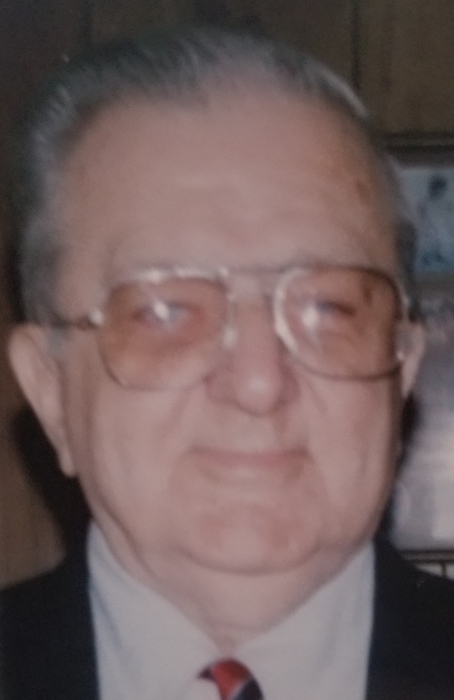 Obituary for Edward T. Allard | Nardolillo Funeral Home, Inc.
formerly of Woonsocket, RI, passed away Friday, February 1, 2019 in Milford, MA. He was the husband of the late Vincenza (Zizzari) Allard and former husband of the late Madeleine C. (Lalancette) Allard. Born in Woonsocket, RI, he was the son of the late Theodore and Eliza (Piche) Allard. Mr. Allard was a production clerk at Whitin Machine Co. in Whitinsville, MA for 19 years, retiring in 1987 and also worked for the State of RI. He graduated from Mt. St. Charles Academy in 1942 and was a WW-II U.S. Coast Guard-Merchant Marine veteran serving in the Atlantic; and a member of American Legion Auburn Post 20. He was the father of Russell E. Allard and his wife Susan of Hopedale, MA, Rachel Arruda of Woonsocket and the late Gerard Allard; step-father of Ann Marie Warren and her husband Brian and Valerie Balkun and her husband Joseph; grandfather of Joseph F. Arruda, Jr. of North Smithfield, RI, Russell E. Allard, Jr. of Hopedale, MA, Traci L. Arruda of Smithfield, RI, Amanda S. Allard and Heather Allard both of Hopedale, MA and Vanessa L. Arruda of Pawtucket, RI; great-grandfather of Jayden, Kylee and Ava; and brother of Rita Audet of Smithfield. Funeral from the NARDOLILLO FUNERAL HOME & Crematory, 1278 Park Ave., Cranston, RI on Thursday, February 7th at 10 a.m., followed by a Mass of Christian Burial in St. Rocco Church, 931 Atwood Ave., Johnston, RI 11 a.m. Burial with military honors will be at RI Veterans Memorial Cemetery, Exeter, RI. VISITING HOURS are THURSDAY MORNING from 9 a.m. to 10 a.m. In lieu of flowers, memorial contributions may be made to: American Cancer Society, 931 Jefferson Blvd.-Suite 3004, Warwick, RI 02886.